You may remember that last year a man jumped over the fence surrounding the White House and made it all the way into the building before being taken down by Secret Service agents. After that incident, the Secret Service endeavored to make the fence more secure, without making it look off-putting. Learn the anti-climb fence solution they came up with in this week’s blog. 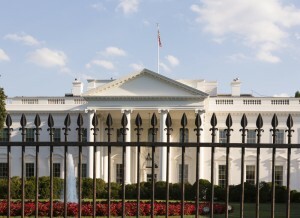 The White House is getting a new anti-climb fence improvement. 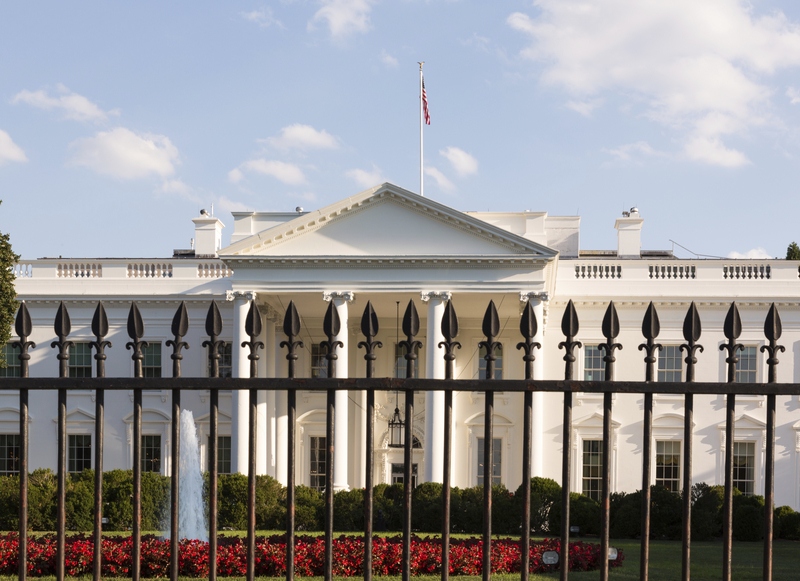 The White House fence has been upgraded with an “anti-climb feature consisting of sharp metal point,” according to a joint statement released yesterday by the Secret Service and the National Park Service. The anti-climb feature essentially clips on to the top of the fence where the existing fence tips, also known as finials, are located. The new feature consists of sharp metal points that are angled slightly out from the fence so that there are essentially two sets of fence tips at the top. Ideally, this would make it more difficult for any would-be intruder to scale the fence. The new anti-climb fence feature will be added to the White House fence in July, and construction is expected to take about a month. A more permanent fix to improve the security of the White House fence may begin next year if it is approved by all agencies involved. Other security upgrades are also in progress at the White House. “The Secret Service and National Park Service plan to begin work on several vehicle checkpoints at the White House complex, installing new officer booths, and replacing concrete barrier with ‘mobile steel plate barriers which can be raised and lowered,’” according to NPR. Hercules Fence has provided high security fencing and related barriers, including anti-climb fence, anti-terrorism cable, and crash-rated barriers, to many government agencies, including the CIA, FBI, Pentagon, and the Department of Homeland Security. Our high security fencing is designed to meet the most demanding needs of some of the most important national security agencies in the country. At the same time, our ornamental security fencing offers aesthetically pleasing security to facilities of any nature. To learn more about high security fencing, click here. This entry was posted on Friday, May 8th, 2015 at 5:52 pm. Both comments and pings are currently closed.